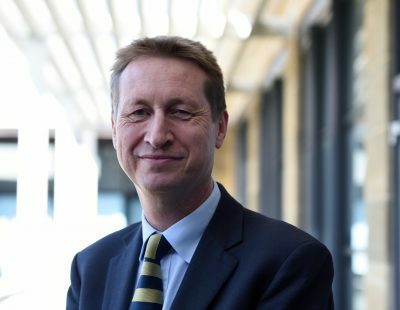 Four influential public sector partners back Edinburgh BioQuarter: the City of Edinburgh Council, NHS Lothian, Scottish Enterprise and the University of Edinburgh. Each partner brings formidable experience and expertise in areas crucial to BioQuarter’s success and future development plans. Edinburgh BioQuarter is critical to the Council’s plans for sustainable city growth and place-making. It is essential that BioQuarter ties closely to the Council’s work in supporting local economic development and wellbeing. 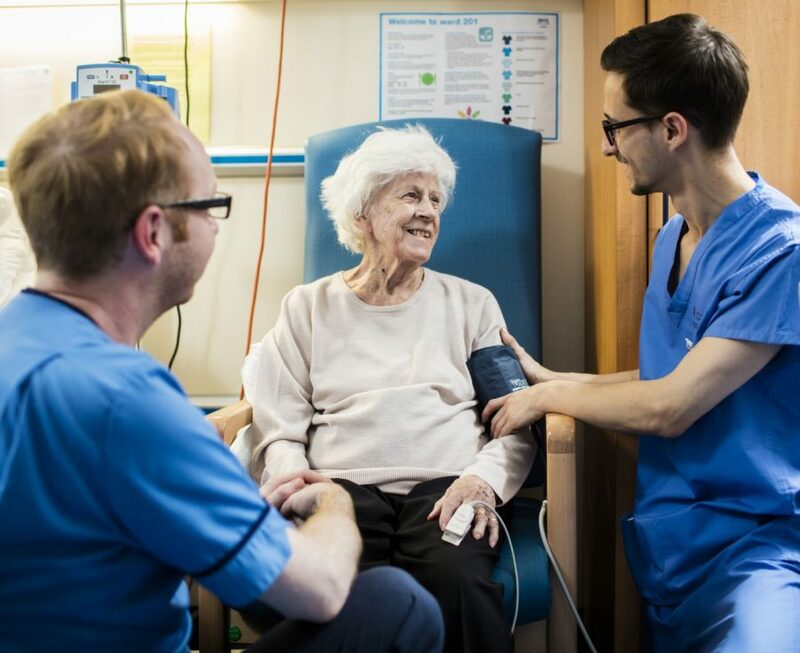 With an annual budget of £1.6bn, NHS Lothian already has significant assets at Edinburgh BioQuarter and plans to expand its footprint. Scottish Enterprise is Scotland’s economic development agency. 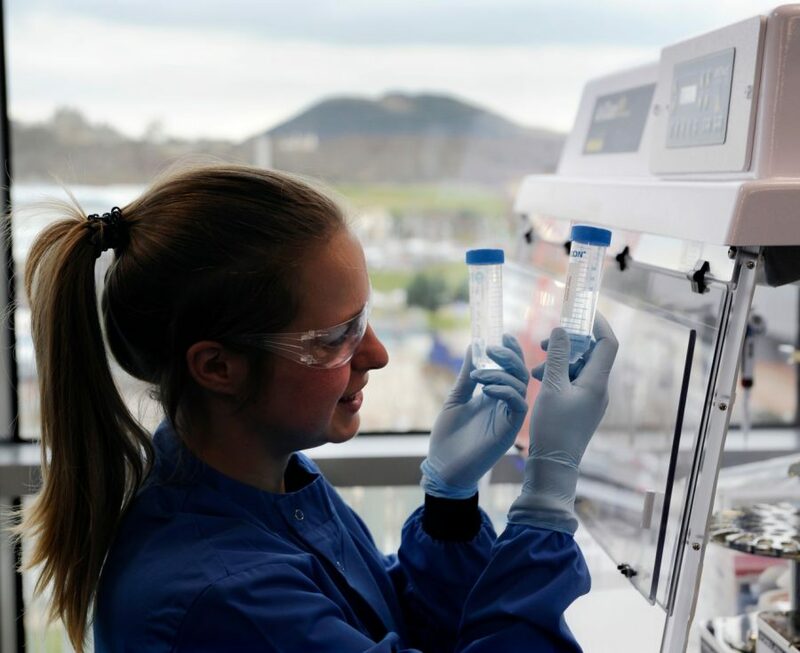 A priority for the University of Edinburgh is the creation, at BioQuarter, of an ecosystem providing world-leading research, teaching, impact and innovation . The University has already invested circa £80m at BioQuarter, and has imminent plans to expand its medical school. It is likely to invest a further £100m+ over the next 5-7 years to deliver on-site teaching and research facilities. Bringing together executive management from across our four public partners, the Strategy Board agrees and enables BioQuarter’s vision. Comprised of senior individuals experienced in healthcare, life sciences, investment and other key sectors. 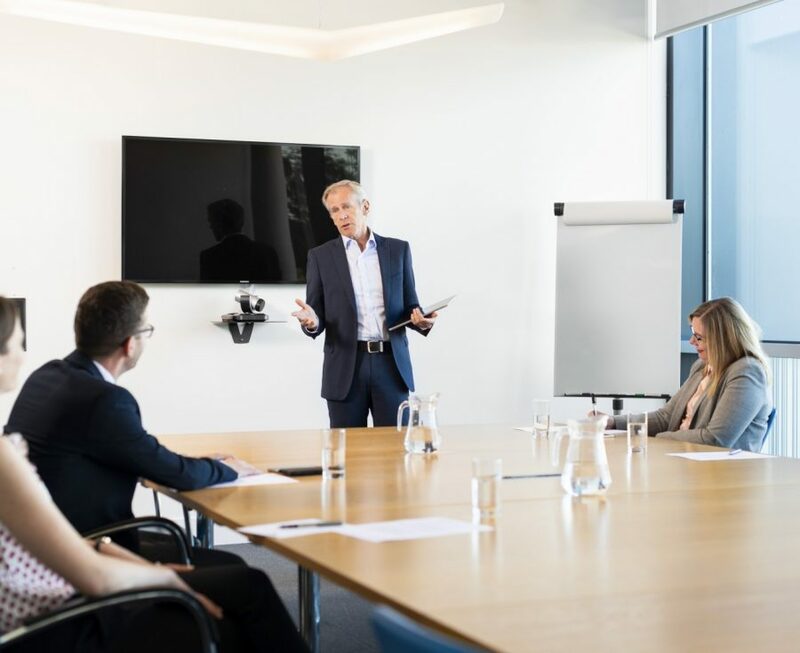 The Advisory Board provides a range of complementary skills, expertise and advice to the Strategy Board. Both Boards boast significant strength across the private and public sectors. Linda Hanna’s portfolio includes Scottish Enterprise’s research, strategy and economics work. 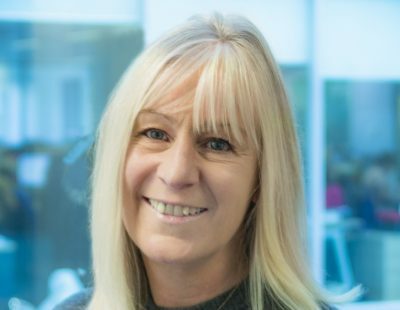 Linda leads developments and key projects, progressing industry opportunities and assets for Scotland – with a focus on high-value manufacturing and health, the digital economy and low carbon. 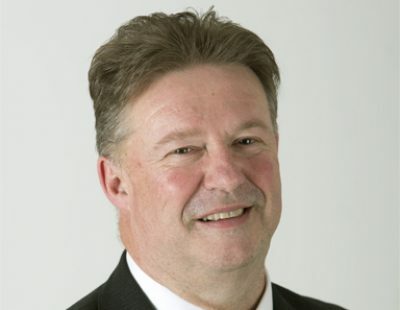 A chartered surveyor bringing over 25 years’ property industry experience, Derek manages teams dealing with a range of property, infrastructure and transport projects throughout Scotland. Derek is SE’s Senior Responsible Owner for the BioQuarter project. Programme. 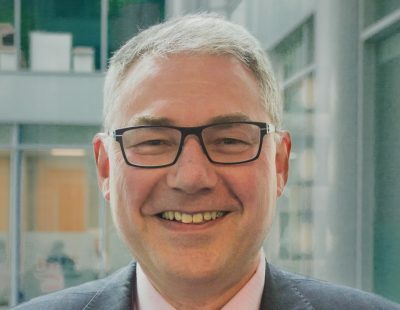 Andrew leads a team working closely with industry, academic, healthcare and Government partners to grow the Life & Chemical Sciences industry in Scotland. The team focuses specifically on manufacturing, medical devices, pharmaceutical services and regenerative medicine. Andrew has also developed Scotland’s regenerative medicine strategy with industry. Prior to joining Scottish Enterprise, Andrew spent over 10 years working for high-profile Scottish medical device startups. 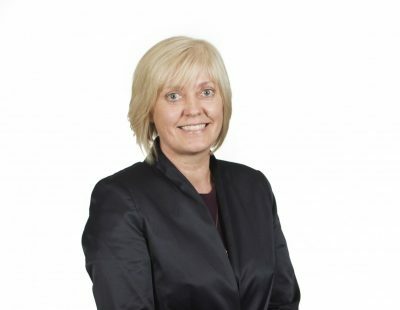 Susan ensures that financial targets are met, this includes overseeing the revenue budget for NHS Lothian which is currently £1.4bn. 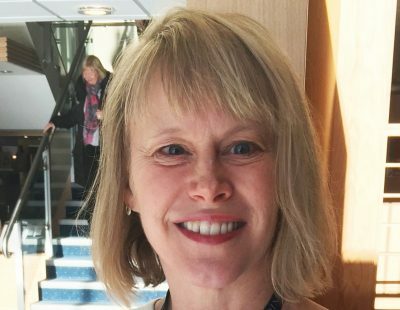 Susan also oversees the capital programme including the new Royal Hospital for Sick Children and Department of Clinical Neurosciences at BioQuarter. Iain is responsible for managing the project delivery of NHS Lothian’s strategic capital schemes and site master planning. Current projects within Edinburgh BioQuarter include the new Princess Alexandra Eye Pavilion Hospital. 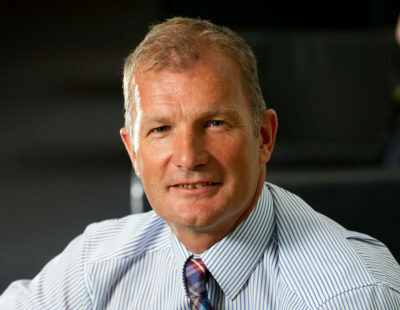 Hugh is currently the Director of Corporate Services and an executive member of the senior team. 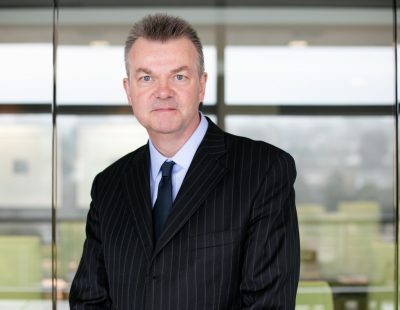 He is responsible for 10 groups which include finance, property and the commercialisation of research and services including Edinburgh BioQuarter. 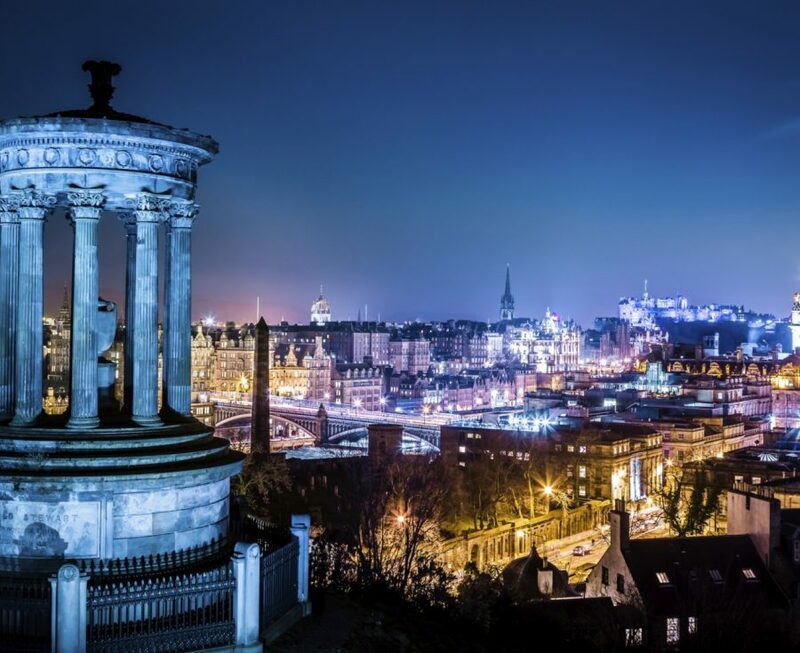 In addition he leads a number of the University’s strategic projects which include Data Driven Innovation for the City Deal and the development of Edinburgh BioQuarter. 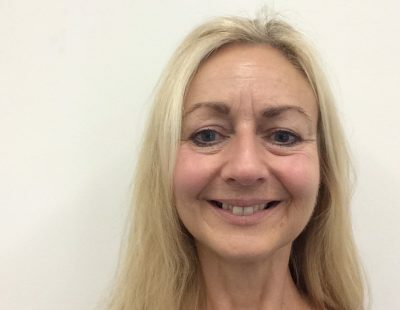 Dr Catherine Elliott has an MBChB and MD from Edinburgh Medical School and was a Clinical Lecturer at Imperial College, London. She is an Honorary Consultant Obstetrician at the Royal Infirmary of Edinburgh. She is now College Registrar of Medicine and Veterinary Medicine, overseeing all of the operational aspects of the College. Gary has considerable experience in Estates project and facilities management, and is well known in the higher education sector. 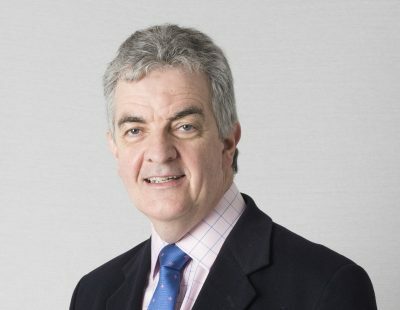 He joined the University from Queen’s University Belfast, where he was Director for Estates for many years, and a Director of a number of University companies. Paul joined the Council in 2015 and his responsibilities include Development and Investment, Environment, Culture, Housing, Planning, Regulatory Services and Transport. 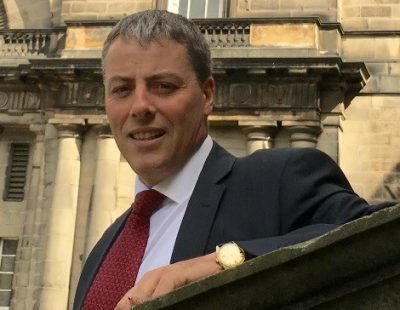 Prior to this, he was the Corporate Director for Place at Stockport Council before being appointed as Head of Cultural and Economic Development at Newcastle City Council in 2000. 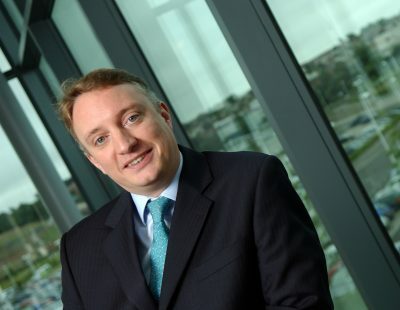 He later became Assistant Chief Executive with responsibility for Economic Development, City Region Partnerships and Corporate Communications. With responsibility for inward investment, investor liaison and international affairs. Elaine manages the Council’s Investment and International Relations Team. This includes a wide range of advice and support for new and existing investors, and the delivery of international engagement and projects. Previously Elaine worked for the European Policies Research Centre. DRI Capital acquires royalty interests in pharmaceutical products and has built a portfolio of investments in over 60 assets including many blockbuster drugs. DRI is Canada’s largest and oldest life sciences investment firm. John’s experience also includes leading a regenerative medicine company and advising Canadian startup companies. Serial Biotech Entrepreneur. Past Vice-Chair of BIO and Chair of the BIA. Simon currently chairs Prometic, a rare-disease drug company in Montreal. Nominated a Global Leader of Tomorrow and Technology Pioneer by the World Economic Forum and “Venturer of the Year” by the FT. Winner of the LBS Alumni Achievement Prize. Brian Houston was appointed Chair of Lothian NHS Board on 1st May 2013. He is a qualified accountant. 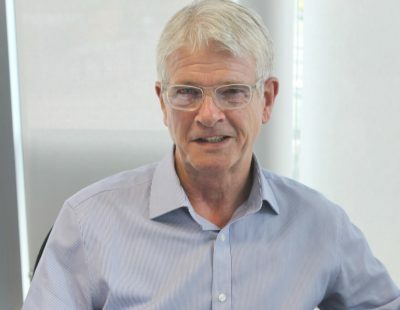 Brian’s previous career focussed mainly on management positions in various private sector companies, and latterly as European CEO of an international management consultancy firm. Also served as CEO and Group Managing Director of two engineering companies in the offshore oil industry. Frank Ross was elected to the City of Edinburgh Council representing the Corstorphine/Murrayfield ward in 2012. 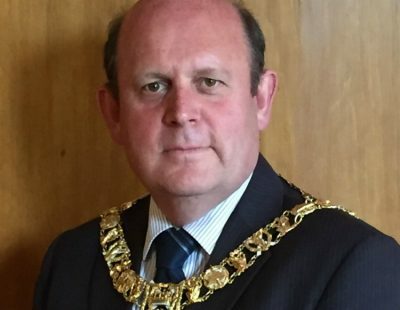 Appointed Lord Provost in 2017, he is Edinburgh’s civic head, promoting Edinburgh at home and abroad. The Lord Provost is also Lord-Lieutenant, and greets members of the Royal Family and visiting heads of state. 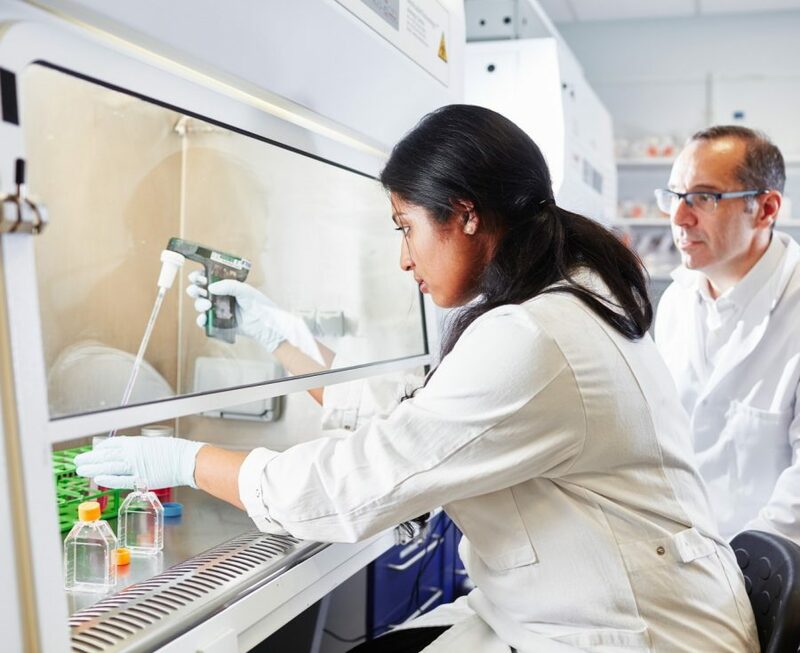 At the University of Bristol, John Iredale has strategic responsibility for the Health and Life Sciences faculties. 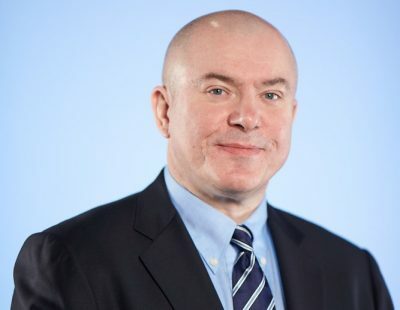 Previously Regius Chair of Medical Science at the University of Edinburgh, and for six years a Non-Executive Director of NHS Lothian, John’s research interests are focused on tissue scarring and regeneration. 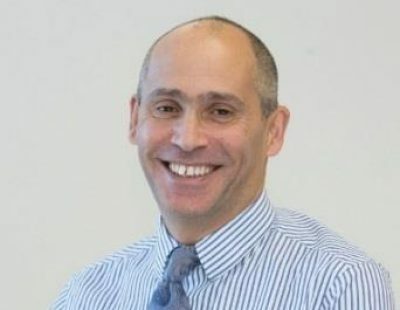 He is chair Main Panel A for REF2021, is a member of MRC Council, a Trustee of the BHF and a Non-Executive Director of North Bristol Hospitals Trust. 50 word biography: Dr Kelly trained at Harvard, Stanford, Caltech and the University of Edinburgh. 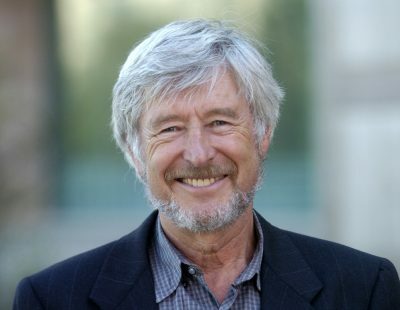 Regis is the Director of QB3, one of the four California Institutes for Science and Innovation. As Director, Regis helped launch two QB3-associated companies. He holds the inaugural Byers Family Distinguished Professorship and has served on many national and international boards. In 2014 he was appointed an officer of the Order of the British Empire (OBE). Hans Möller is the CEO of Karolinska Institutet Holding in Stockholm, responsible for the Institutet’s Innovation ecosystem including an incubator programme, a science park and student accommodation. 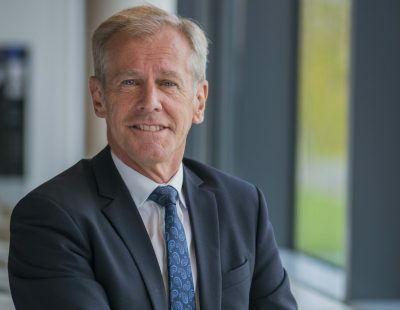 Hans was Programme Director of Edinburgh BioQuarter, Innovation Director with North East LEP in Newcastle and for 12 years, the CEO of Sweden’s leading science park, Ideon.